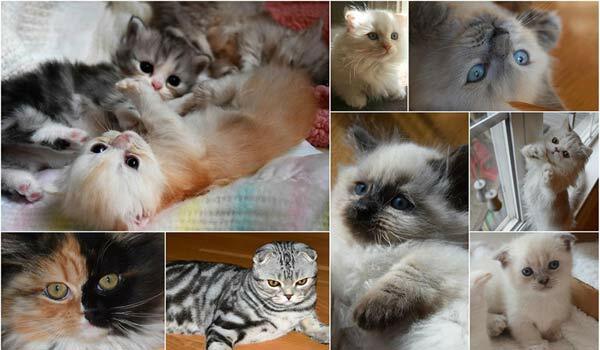 Scottish Fold Munchkin kittens for sale with the flexibility to pay over time! have your own affordable Scottish Fold munchkin kitten! *An application must be filled out and you must have approval prior to submitting a deposit. 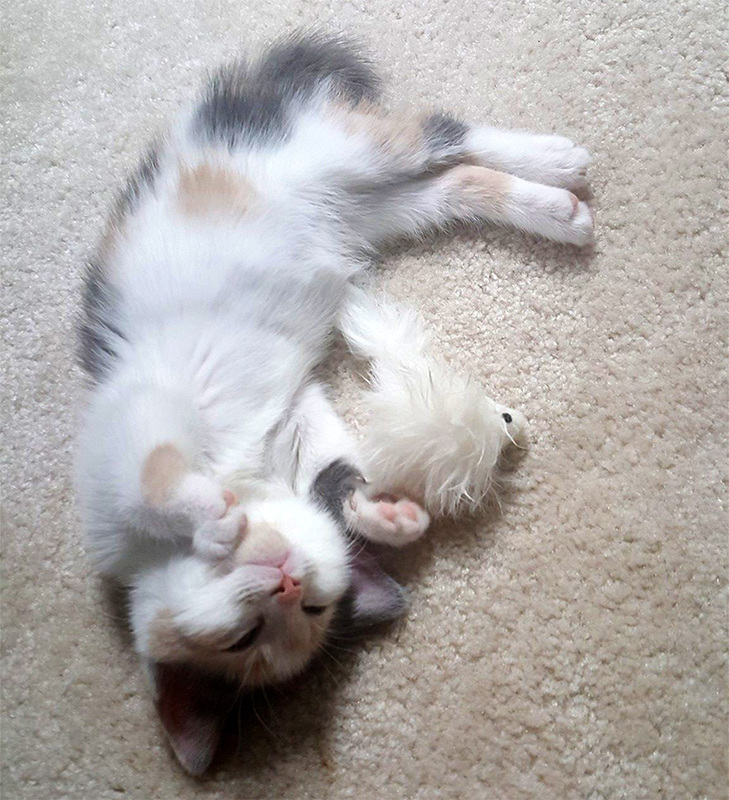 When kitten is 12 weeks, Get your Furbaby!! Pay final installment of remaining balance due. Current Customers: You may request an invoice at any time and we will email to you. NO PAYMENTS, NO INTEREST FOR 6 MONTHS! FAST and EASY! Get approved in a minute or less. Sign in with your Paypal account (or create a new one) and enter your date of birth and last 4 of your social security. That’s it. You don’t have to have great credit either! No payments or interest for 6 months. PayPal Credit is a reusable credit line available on purchases at thousands of stores that accept PayPal. It comes with the same security and flexibility you trust from PayPal. *Please note: PayPal Credit may not extend a credit line sufficient to cover entire purchase price. At 12 weeks and time to take kitty home, pay final installment with PayPal or cash, plus any PayPal fees due.